Wat is dit voor site? Wij zoeken de goedkoopste boeken op internet. 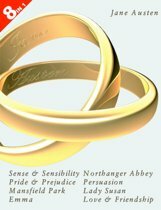 Complete Novels of Jane Austenvonden we het goedkoopst op Bol.com voor €16.49. We hebben gezocht in nieuwe en tweedehands boeken. Rechtsonderaan de pagina kan je het boek direct bestellen	via Bol	.com. Jane Austen fever hits Britain and to coincide with the repeat showing of )Pride and Prejudice( on BBC, Penguin are re-issuing )The Complete Novels of Jane Austen(. The new cover features Colin Firth and Jennifer Ehle as Mr Darcy and Elizabeth Bennett. The seven novels contained within are; )Sense and Sensibility, Pride and Prejudice, Mansfield Park, Emma, Northanger Abbey, Persuasion( and )Lady Susan(. Few novelists have conveyed the subtleties and nuances of their own social milieu with the wit and insight of Jane Austen. Through her vivacious and spirited heroines and their circle, she paints vivid portraits of English middle-class life as the eighteenth century came to a close. Each of the novels is a love story and a story about marriage - marriage for love, for financial security, for social status. But they are not mere romances; ironic, comic and wise, they are masterly studies of the society Jane Austen observed. The seven novels in this volume contain some of the most brilliant, dazzling prose in the English language. 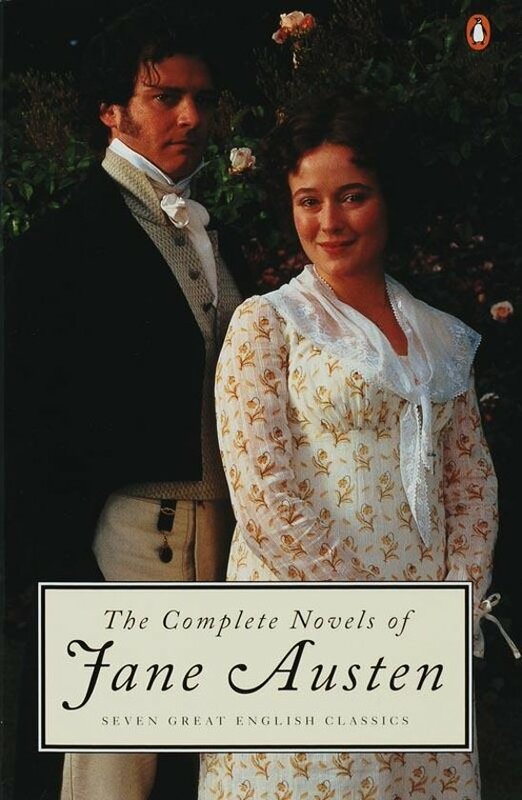 Front cover and spine shown Colin Firth and Jennifer Ehle as Darcy and Elizabeth Bennet taken from the BBC/Arts & Entertainment Network Production of Pride and Prejudice. Photograph by Michael Birt.